There are two types of people: one that wants everything to be fast yet efficient and another that likes to take things slow and do it at a leisure pace. 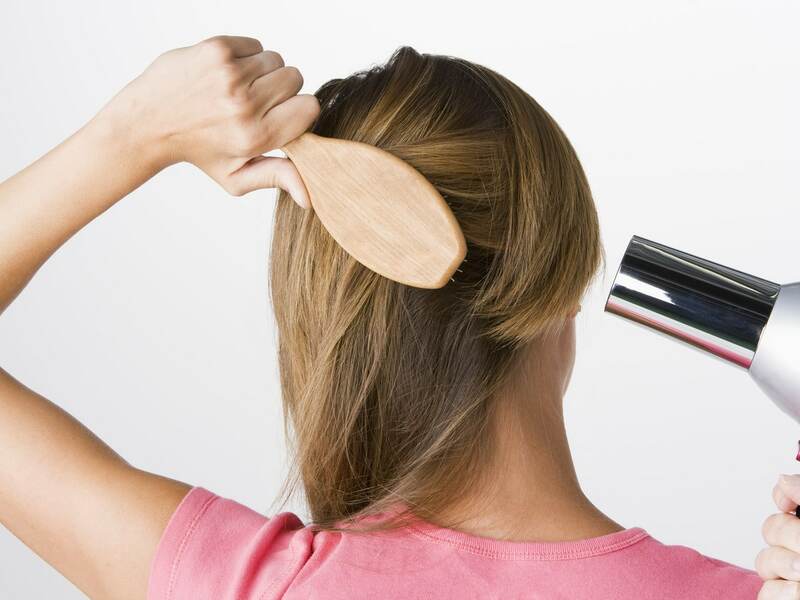 Just like makeup, hair drying is also quite a tedious task that many have to go through almost everyday. It takes about 20 minutes of just blow-drying time for medium to long hair with a hair dryer (at an acceptable heat setting of course), and that doesn’t include styling. Letting your hair air dry on its own is also an option and in fact, it’s actually a healthier choice because no heat is involved. The only downfall on letting it naturally dry is that it takes a while (especially if you have long hair), and it won’t benefit those with frizzy or curly hair. It leads us back to square one. But there’s a solution and it’s a growing trend. 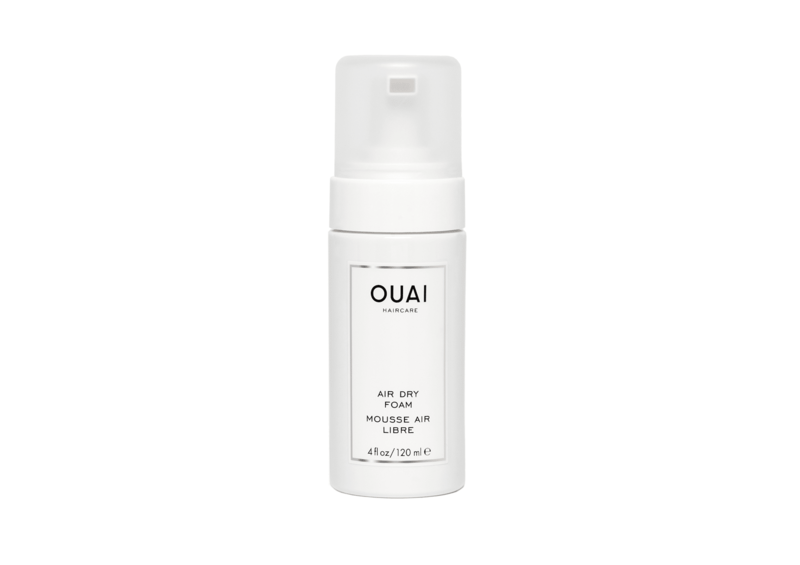 Hair products that accelerate drying time are gaining popularity and we’re not surprised to see why. Most of them not only promises to cut down drying time by almost half but contain multiple benefits that also promote healthier locks. 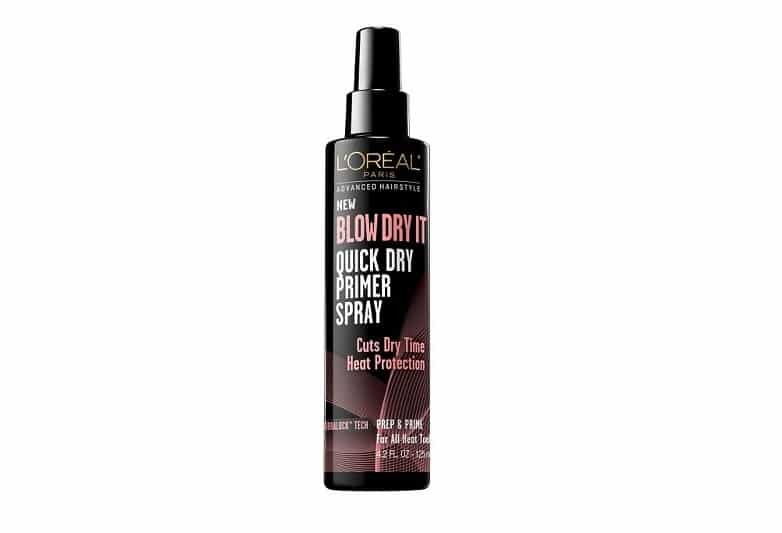 Many also act as a primer so that your hairstyle lasts longer while some come with heat protection properties for you to continue on drying with a peace of mind, knowing that your hair’s protected. In fact, no fancy tools or extravagant hair dryers are needed — just your regular hair dryer and these blow-dry accelerating products. The existence of these products is highly valued among consumers — basically, any products that save time will definitely be on top of everyone’s favourite list. Let’s waste no time. Here are hair products that accelerate your drying time.